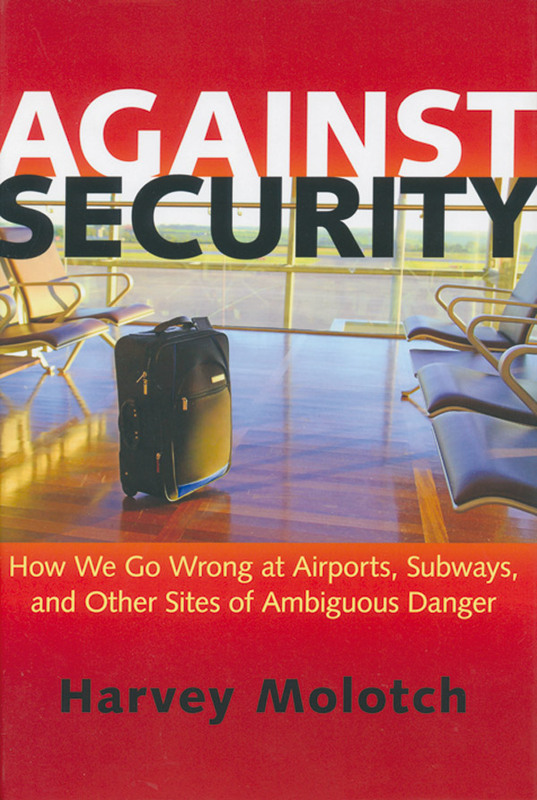 Dismantling the almost religious belief that technology-driven security can save our lives, this book openly goes against all the dogmas coined after 9-11 and the consequent politics of fear. The author brings a sociological perspective, investigating a few examples from which he conceptualizes some core ideas. He starts by criticizing radical measures adopted in public restrooms to “protect” people, attacking their privacy instead of triggering mutual support. This is essentially the key here: an analysis of how in environments like subways, airports, airplanes, or catastrophes like the Katrina hurricane or Ground Zero (all well researched by the author) it’s not just a cause-effect scenario to be considered, but a multiplicity of factors. The analysis shows how the majority of technologies involved in security are used as routine for a single purpose, often exposing other risks, and more often than not failing to find criminals. Their pure “machine” status is of course not sufficient, whatever “intelligence” they sport. Especially because, as is underlined in the title, the “dangers” we are facing are ambiguous, and security procedures are extremely focused. In the text, there are various examples of how human skills are meant to be used extensively, in order to be critical and to act creatively. Sometimes we can even locate forms of “social engineering”, which together with socially oriented technologies can eventually make progress in our over-anxious times.